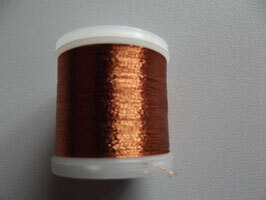 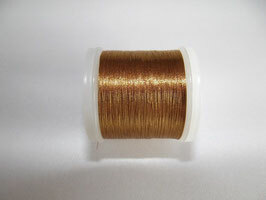 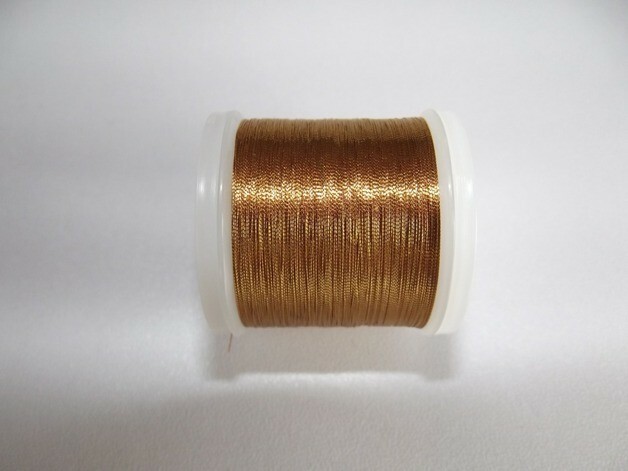 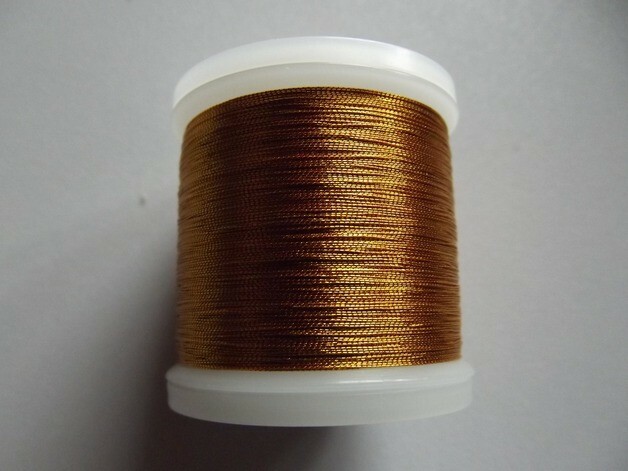 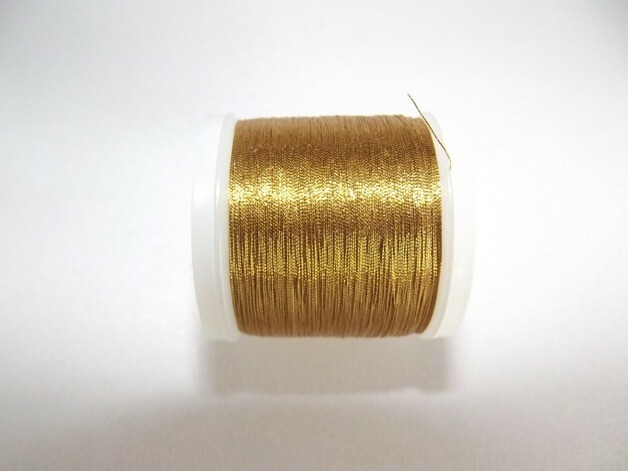 Super tolles Madeira Stickgarn Metallic copper 8 a 200m. 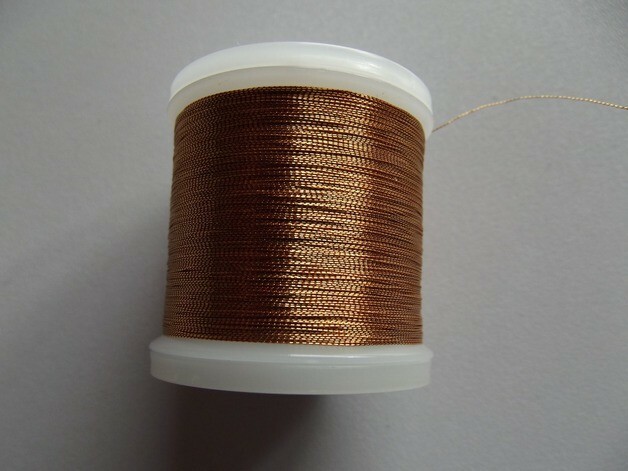 Das klassische Metallgarn in der universellen Garnstärke für alle Näh- und Stcikmaschinen. Metallic "Clasic" enthält einen Anteil an echtem Silber. Dies verleiht Stickerein wertvoll und elegant leuchtende Akzente. 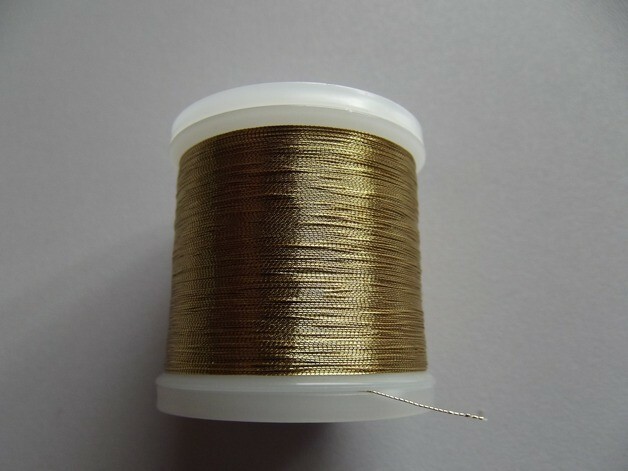 Super tolles Madeira Stickgarn Metallic smooth Col. 324 gold a 200m. Super tolles Madeira Stickgarn Metallic Col. 365 türkis a 200m. Super tolles Madeira Stickgarn Metallic alu a 200m. Super tolles Madeira Stickgarn Metallic gold 4 a 200m. 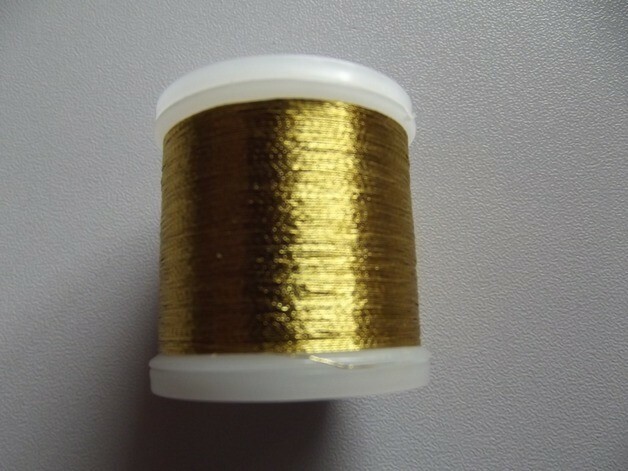 Super tolles Madeira Stickgarn Metallic gold 7 a 200m. 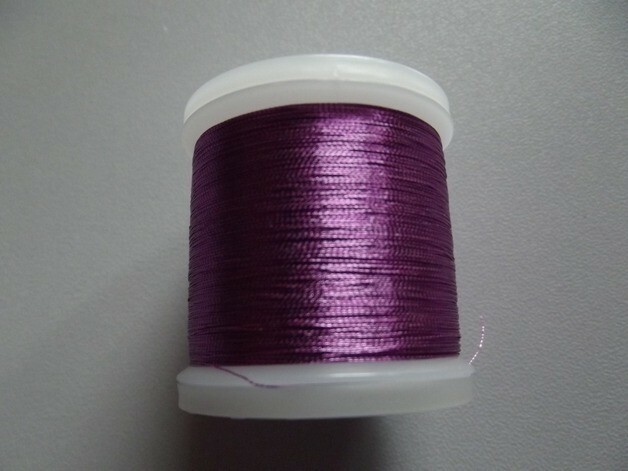 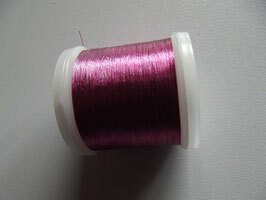 Super tolles Madeira Stickgarn Metallic Col. 313 pink a 200m. 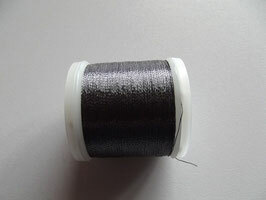 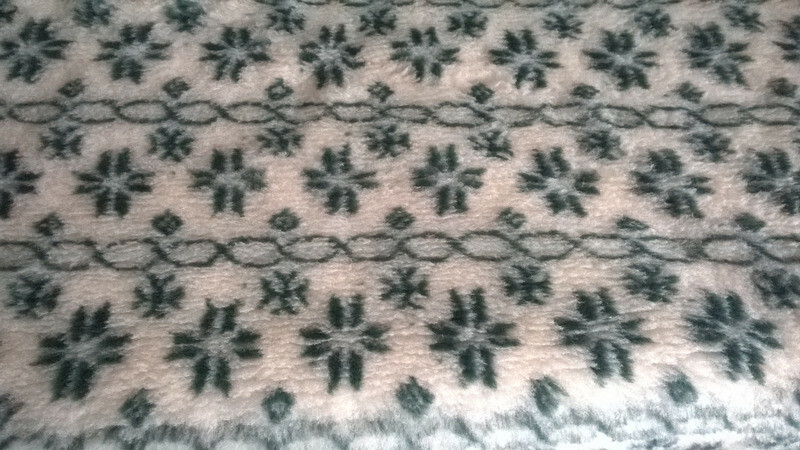 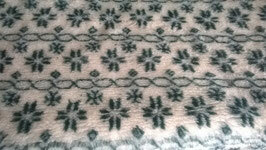 Super tolles Madeira Stickgarn Metallic Col. 311 lila a 200m. Super tolles Madeira Stickgarn Metallic Col. 326 gold a 200m. Super tolles Madeira Stickgarn Metallic smooth Col. 321 gold a 200m. Super tolles Madeira Stickgarn Metallic smooth Col. 342 silber a 200m. 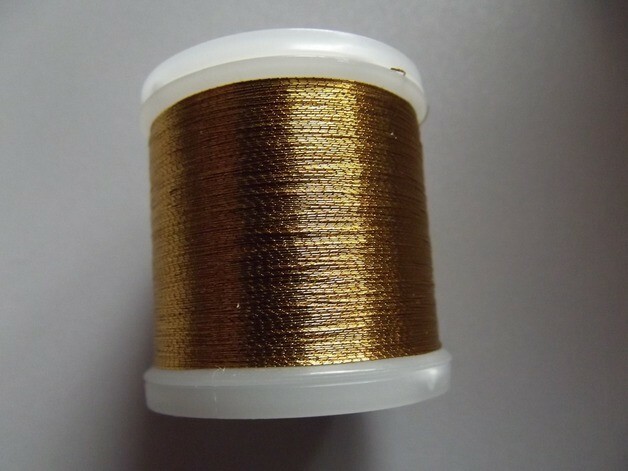 Super tolles Madeira Stickgarn Metallic smooth Col. 307 gold a 200m. 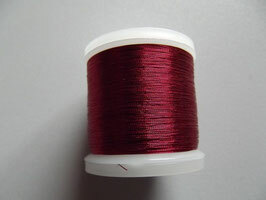 Super tolles Madeira Stickgarn Metallic Col. 315 rot a 200m. Super tolles Madeira Stickgarn Metallic smooth Col. 304 gold a 200m. 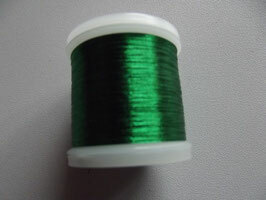 Super tolles Madeira Stickgarn Metallic Col. 352 grün a 200m. 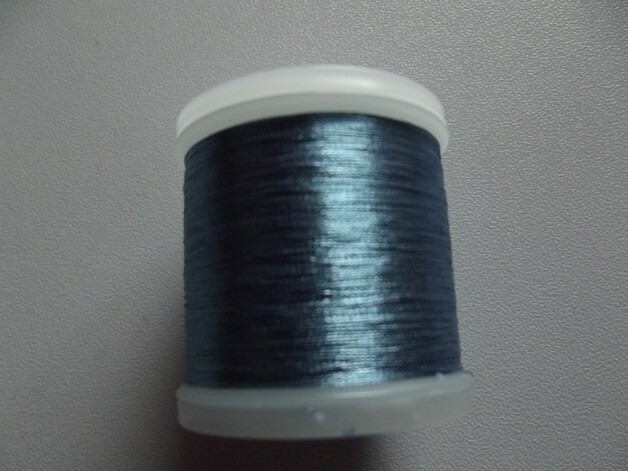 Super tolles Madeira Stickgarn Metallic Col. 333 blau a 200m. 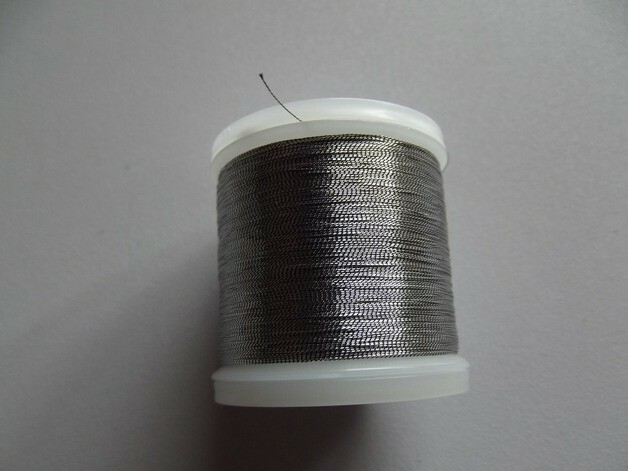 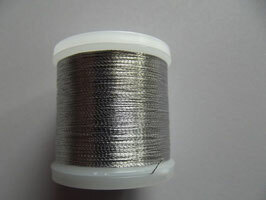 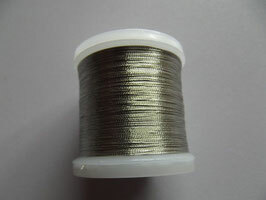 Super tolles Madeira Stickgarn Metallic smooth Col. 322 silber a 200m. 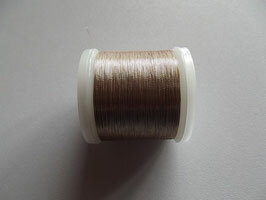 Super tolles Madeira Stickgarn Metallic smooth Col. 360 bronze a 200m. 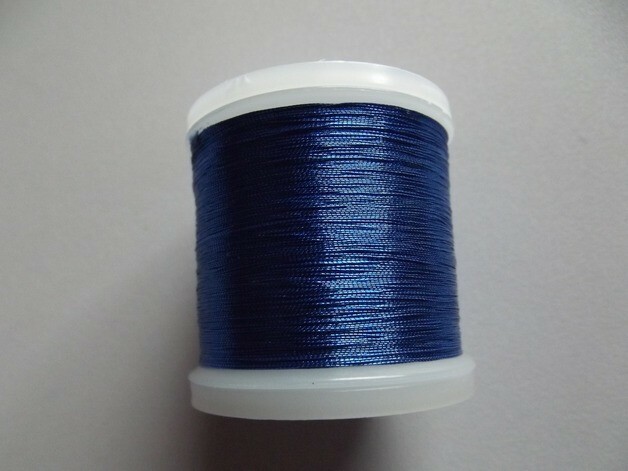 Super tolles Madeira Stickgarn Metallic Col. 338 blau a 200m. Super tolles Madeira Stickgarn Metallic smooth Col. 320 silber a 200m. 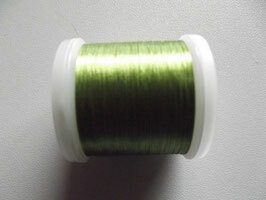 Super tolles Madeira Stickgarn Metallic Col. 358 grün a 200m.